dior’s spring haute couture show was a return to the classic dior silhouette and the glamour the house is known for. 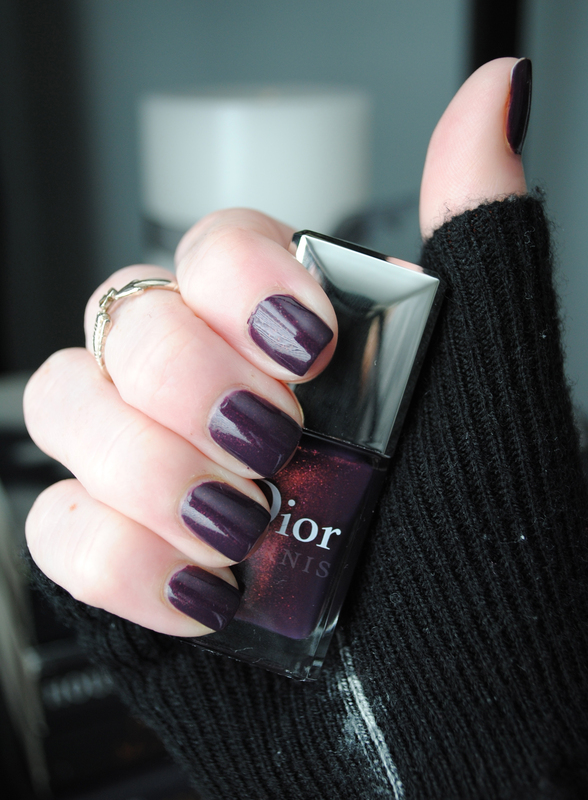 on the nails was an equally classic color, a deep plum with a hint of sparkle called shadow. the collection was very mad men meets i love lucy in its neat suits and perfectly tailored cocktail dresses.